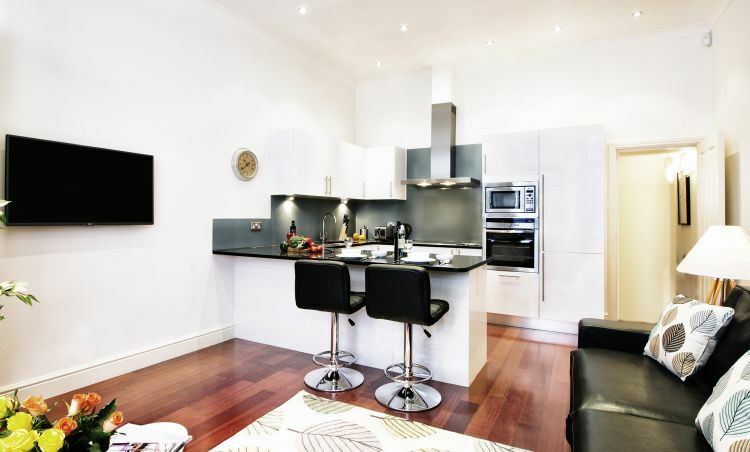 On the doorstep of the peaceful South Kensington, and near Kensington park, Lexham Gardens Apartments is a stylish portfolio of serviced one bedroom apartments designed for modern London living. 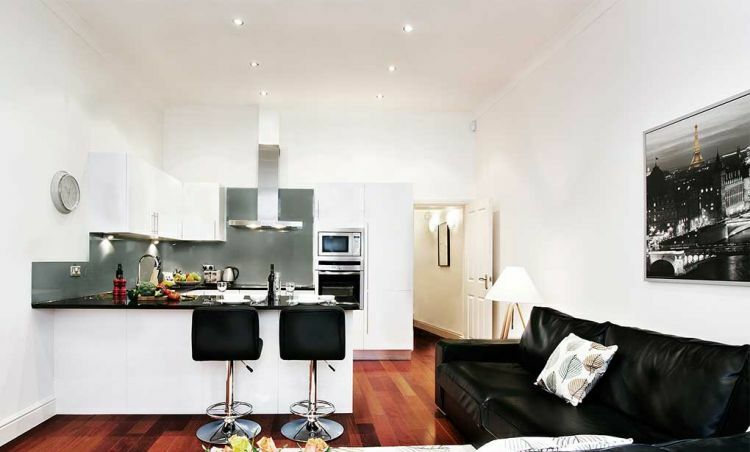 Within easy reach of London’s finest shops, restaurants and bars, Lexham Gardens Apartments is only 5 minute’s walk from Gloucester Road Tube Station. 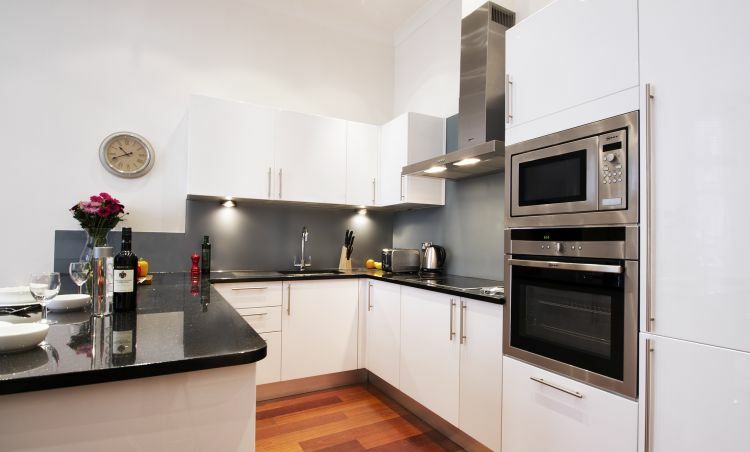 There are more than 10 apartments in the same building, ready for immediate short let stay. 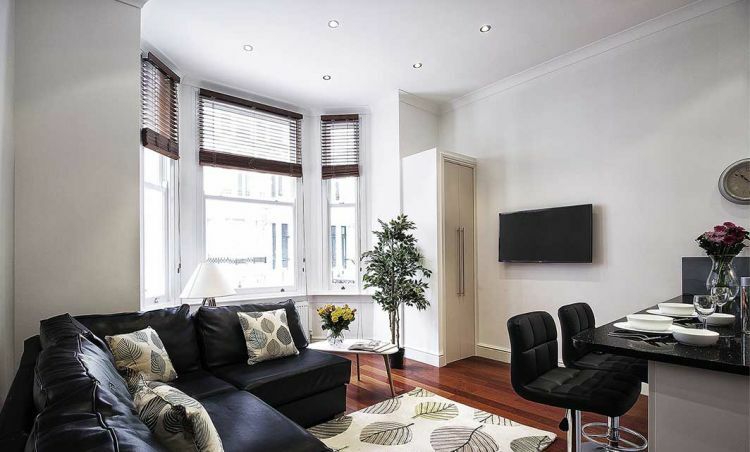 Each serviced apartment is fully self contained, furnished to high standard. We offer self check in to offer you more flexibility. Check in time is from 4pm and check out is by 11am. 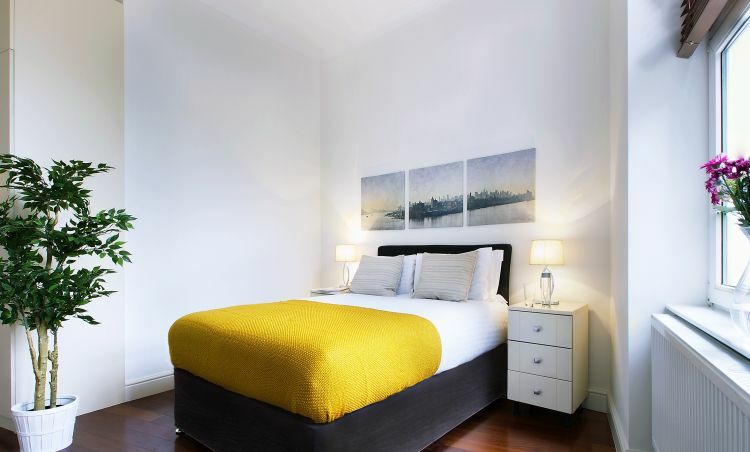 really gorgeous and lovely apartment, comfortable and guest services was excellent! August 16, 2017 at 5:24 pm Log in to reply.